#47 in Action/Adventure, #6 in post-apocalyptic. This sci-fi post-apocalyptic survival story continues with Skye and Dylan hope to enjoy the calm of Cole's Mountain. The community builds homes, plant, and tentatively rejoice that the worse is over until the doctor finds a discovery that will lead them into a new danger. A hunt for medication ends in the capture of two of the community and they are taken to a place almost impossible to find. Dylan, Wade, and Jesse are now on the hunt, desperate to find those missing. New dangers, new adversaries, and a shocking twist await readers in The Captured. 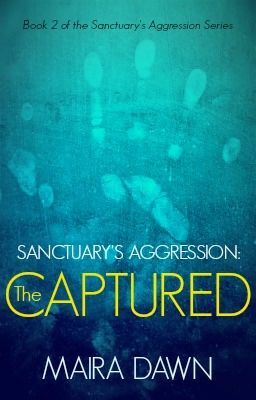 This is Book 2 of the Sanctuary's Aggression Series.